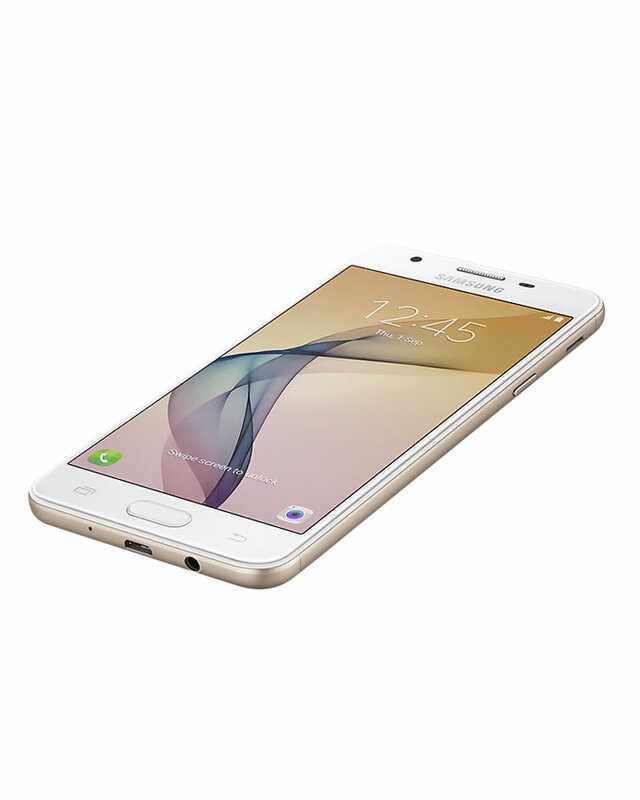 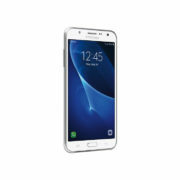 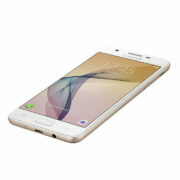 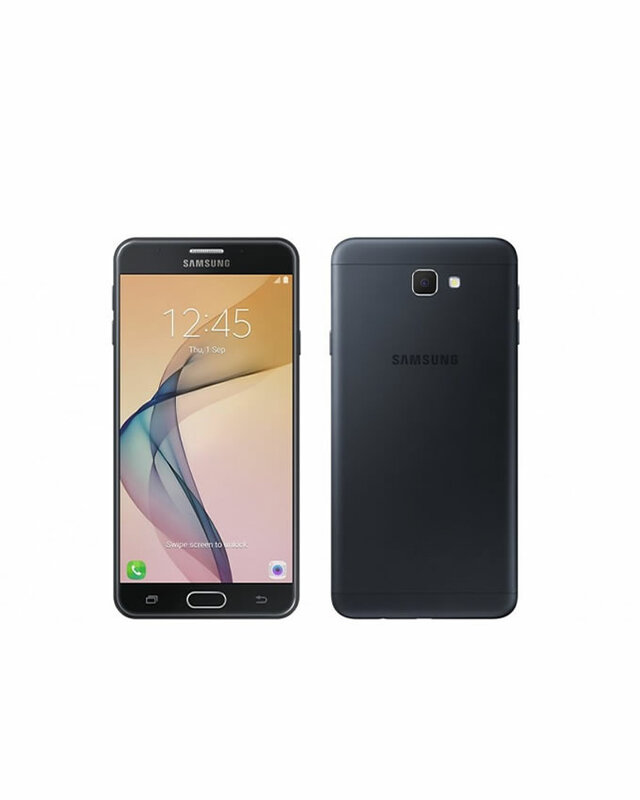 With 5 inch full HD screen and a compact metal design the Samsung Galaxy J5 Prime wins! 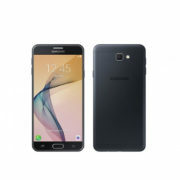 Add amazing camera specifications (13MP – Rear), 1.4GHz Quad-core processor for blazing speeds and Android Marshmallow operating system that adds smartness to your daily life, there is no reason not to fall in love with this powerful smartphone. 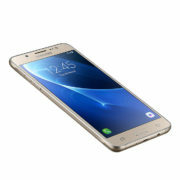 Samsung has created a phone that’s sleek on the outside and powerful on the inside, and enough battery power to keep you going on and on.